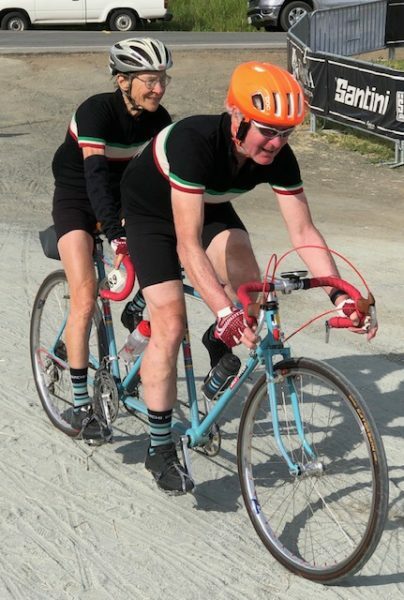 –Eroica celebrated vintage bicycles and heroic riders of the 40s, 50s and 60s this weekend. 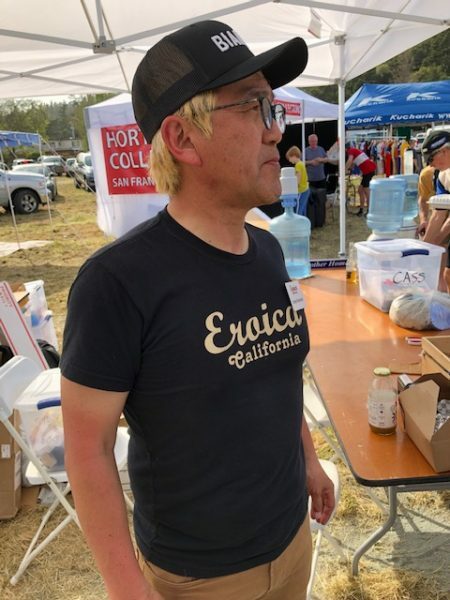 The ride moved its base from Paso Robles to Cambria this year, but Founder Wes Hatakayama said the change worked out well. The former Bearcat says the Cambria community supported the annual ride. Many locals volunteered to help make the race run smoothly. 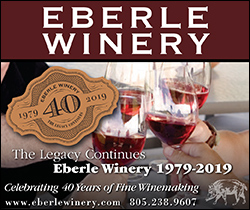 Hundreds of cyclists from as far away as Argentina and Poland rode vintage bicycles on rural road between Paso Robles and Cambria. Parts of the courses travels on gravel and dirt road, unique to cyclists of the “Heroic Era” of cycling. The event started in Italy and has spread. Similar Eroica rides are now held around the world. 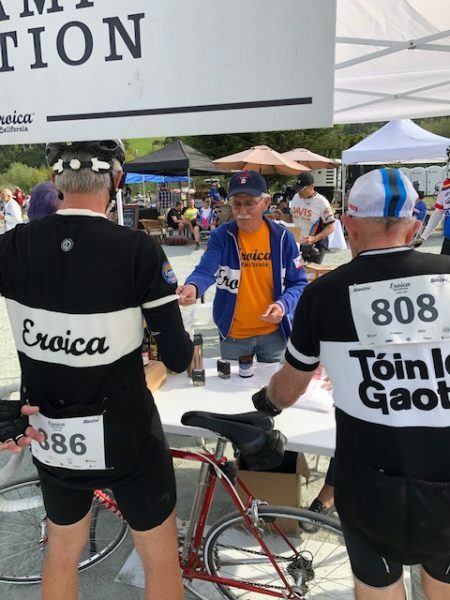 The San Luis Obispo County Eroica hosts the only Eroica event in the united states.